Editable royalty-free map of New York, NY in vector-graphic online store. New York is a state in the Northeastern region of the United States and it is bordered to the northwest by Lakes Erie and Ontario and Quebec (Canada), to the east by Vermont, Massachusetts, Connecticut and the Atlantic Ocean, to the south by the Atlantic Ocean and New Jersey and Pennsylvania, and to the north by Quebec. 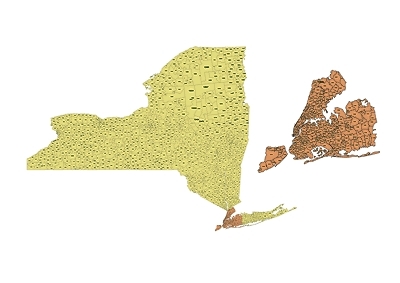 New York state county vector map, colored. 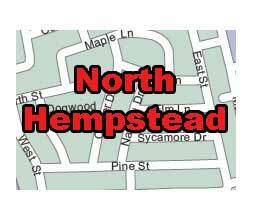 New York State zip codes map.PDF.AI. 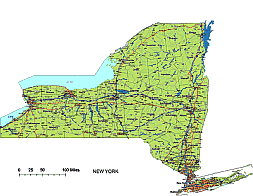 New York State vector road map. 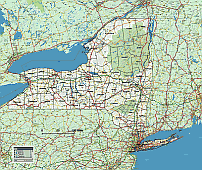 New York state county map with background image. New York was named for the Duke of York and Albany, who received a patent for New Netherland (parts of New York, New Yersey, Delaware, and Connecticut) for King Charles II, his brother, and sent an expedition to capture the land in 1644. New York was the scene of 92 Revolutionary war battles, nearly a third of all the Revolutionary War balles that were fought. Ater the Revolution, New York City wwas the nation’ first capital, 1785-1789, and this was where George Washington was inaugurated the first President. New York had an active role in the Abolitionist movement. In 1799, New York passed an act freeing the children of slaves from future slavery themselves. Frederick Douglass published the North Star, an antislavery newspaper, in Rochester.Sojouner Truth and Elizabeth Cady Stanton were vocal Abolitionists, also. In 1869, the Cardiff Giant, alleged to be the calcified remains of a prehistoric man, was discovered near the village of Cardiff. This being turned out to be a figure made of Iowa gypsum, and the hoax was uncovered. The giant is in Cooperstown’s Historical Association Museum. George Eastman made the first Kodak in 18888 after experimenting with film and cameras for some time. 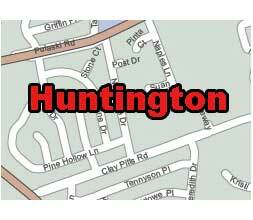 The nation’s first petroleum spring was foud on the Cuba reservation in 1627, where the Native Americans used it for medicine. New York City’s East River i not a true river, but rahter a long tidal strait between the Upper Bay and Long Island Sound. Saddle Rock Grist Mill on Long Island was built in 1715 and operates by ocean tides, the only such mill still working. Lincoln Center, Radio City, Rockefeller Centzer, Times Square, Central Park, Bronx Zoo,Metropolitan Museum of Art, Guggenheim, Whitney Museum of Modern Art, Vreenwich Village, SoHo. · Shaker Museum, Old Chatham.